A Heritage Born of Craft, Friendship and Family. 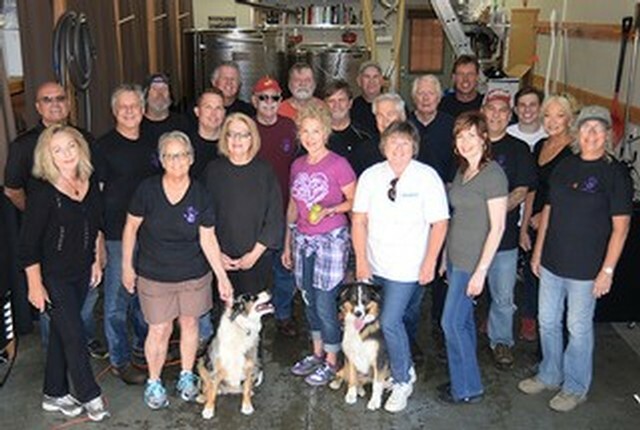 Winemaker Richard Krumwiede and his willing collaborators, have created a unique destination winery, producing award winning Rhone and Bordeaux varietals. 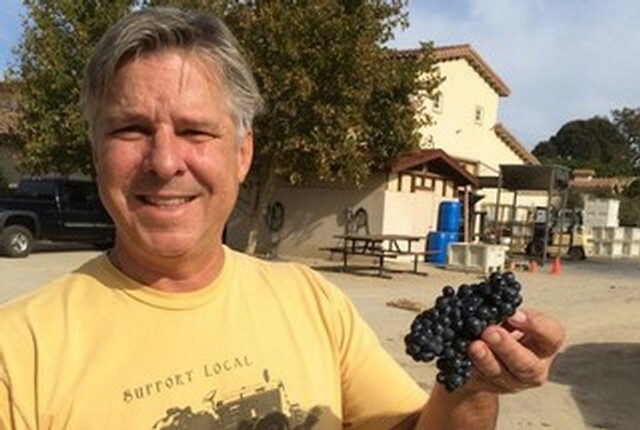 With grapes grown at our 3.5 acre estate located at high in the San Bernardino Mountains and Central Coast Vineyards within the Ballard Canyon, Los Olivos and Paso robles AVAs. More. 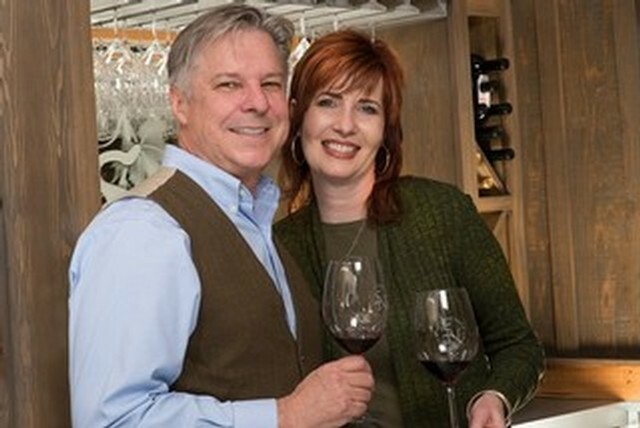 Richard and Elizabeth Krumwiede came to their magical ranch in 1999 and immediately took to the land and the lifestyle. 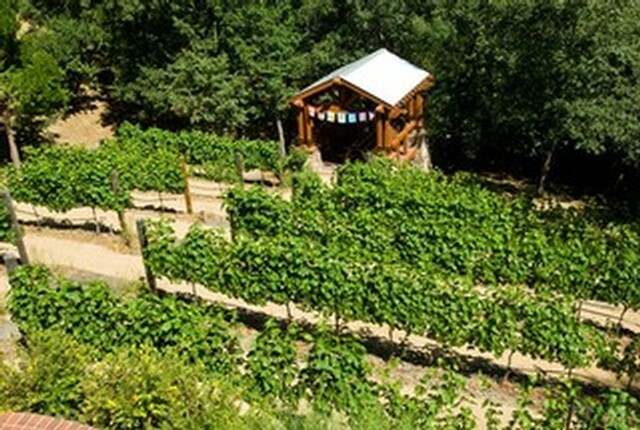 They have together created a magical place to visit for wine and friendship. More. Tackles every endeavour with a quest for knowledge, rare in this day and age. His passion and attention to detail drive his full time commitment to making finest craft wines and hard ciders. More. What started as an informal coop amongst friends and neighbors, grew into a full time endeavour. SRV is honored by the loyalty of all the Ranch Hands both past and present More.